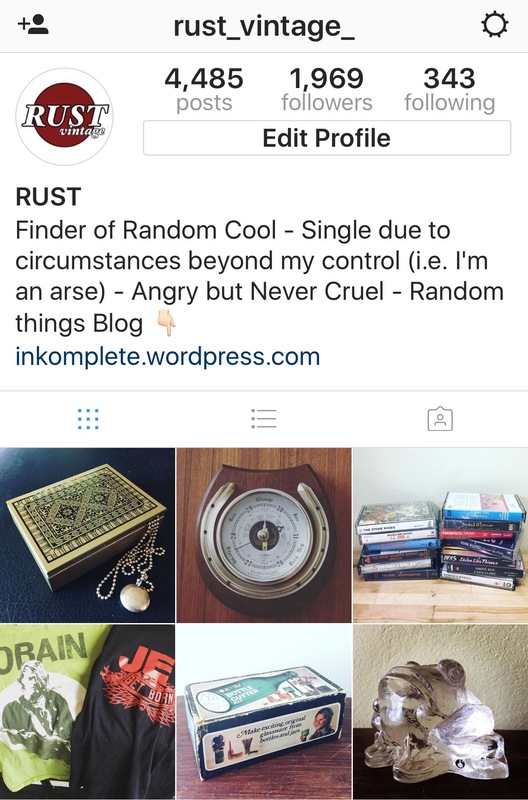 Finder of random cool, occasional artist, occasional writer. Full time single parent. Emphasis on the single. Moody, flakey and a tendency to wander off, and those are my good points. Great taste in everything except women, which is why I have great furniture and no girlfriend. For the more art based stuff….. Just click the picture above to open the FB page…. i have also nominated your blog for the One Lovely Blog Award, because…it’s one lovely blog!